AMD's new mobile processors not only offer a significant performance boost compared to the equivalent Intel offering, but also offer high-end manageability and security features across the entire range. The Linux-powered game console Atari VCS: upgraded to AMD Ryzen. It will additionally be using Radeon Vega graphics and not Radeon R7 which it was previously. It seems they've been working with AMD on this, as the APU they're going to be using apparently has yet to actually be announced officially by AMD. From what they say it will be a 14nm, with 2 Zen CPU cores. 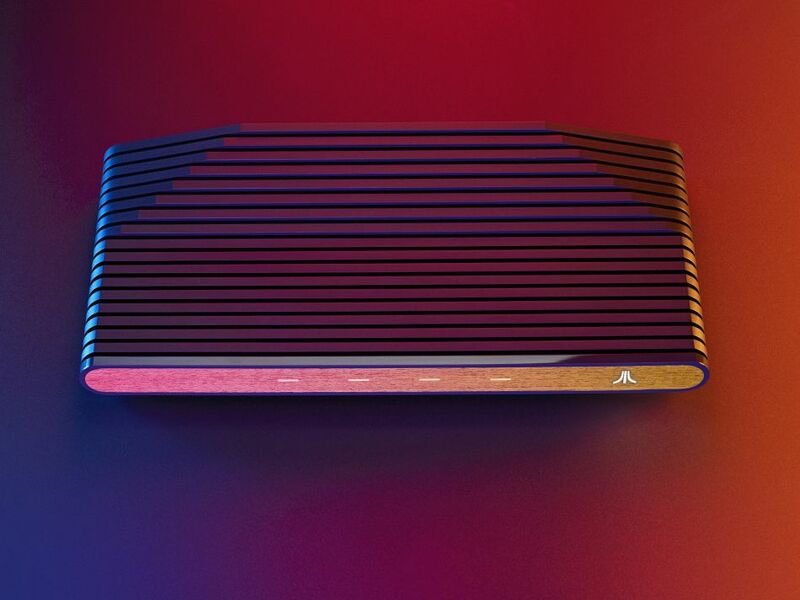 The final product has been pushed back until the end of 2019. It seems they've been working with AMD on this, as the APU they're going to be using apparently has yet to actually be announced officially by AMD. From what they say it will be a 14nm, with two Zen CPU cores. 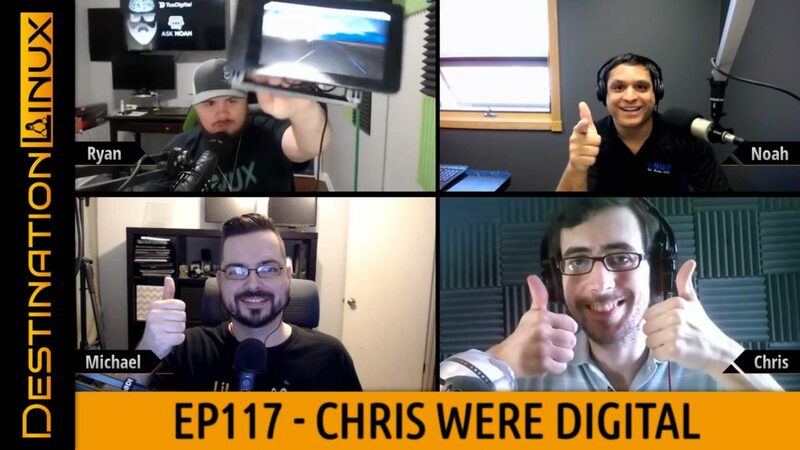 As a result of the changes, they said the North American schedule for delivering the final product has been pushed back until the end of 2019.
on DL EP110, #Ubuntu, #kalilinux, #RiotChat, #matrixdotorg, #digiKamSN, #VulkanAPI. #Google on adblocking. #AMD hire more devs, #nvidia GTX1660 Ti and more! Finally decided to build a new PC to replace my old Intel build from 2010. Picking out new CPU/RAM/MoBo/Case took some serious consideration. I generally don't pick out the latest cutting edge parts. After following all the developments in PCs over the last decade, I decided to build something smaller with very few moving parts. I chose a compact microATX MoBo and case to match. I splurged a bit for a 1 TB nvme pcie 4x SSD. It can read data at ~3 GB/s with a latency of 0.1 ms. I got a nVidia GTX 980ti from a friend that is always upgrading to a newer GFX card. The CPU is an 8-core AMD Ryzen 2700, and it is paired with 32 GBs of DDR4 RAM. The only things moving in the case are the six cooling fans. I'm also trying a new-to-me linux distro called Manjaro with this new PC. I still have much to learn about linux, but I've been able to find what I need pretty easily so far. On this episode of This Week in #Linux, the new #Radeon VII beast from #AMD is out and we'll check out some benchmarks from our friends at Phoronix. A new version of #KDE Plasma is coming out soon, in just a couple of days, so we will have a look at what is coming in KDE #Plasma 5.15. 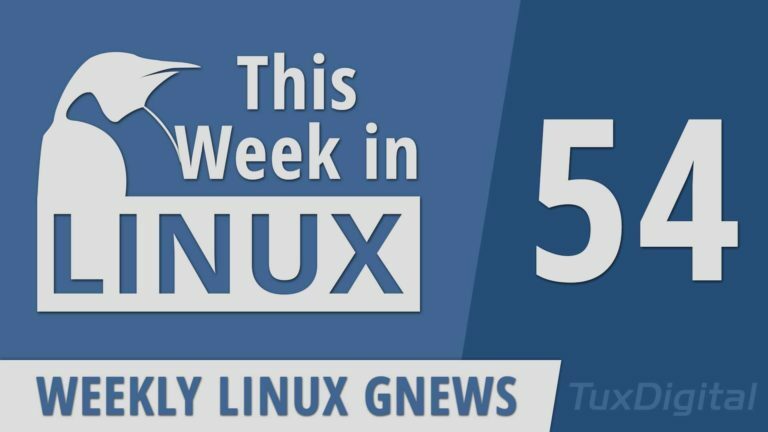 We got some new app releases from #LibreOffice and #Flowblade and there was a bunch of Distro News this week from #Fedora, #SystemRescueCd, Redcore Linux, and some new distros or at least new to me with Linux Kodachi & Refracta. 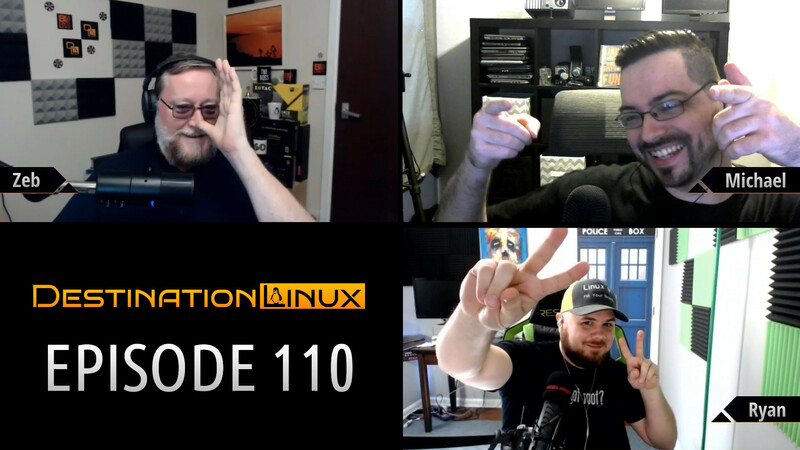 Later in the show, we'll cover some #LinuxGaming Sales from #HumbleBundle and #Steam. All that and much more! "At this time, the integrated GPUs in AMD APUs are not officially supported targets for ROCm." Asus hat zur CES zwei Gaming-Notebooks mitgebracht, in denen CPU und GPU von AMD stammen. AMD hat zur CES 2019 eine neue Generation an Mobil-CPUs mitgebracht.